We're not here to dispute the worth of a traditional DSLR, but sometimes we just don't feel like lugging one around. Here, 9 compact options from powerful point-and-shoots to pro-level smartphone accessories that'll guarantee you capture just as great of a shot. 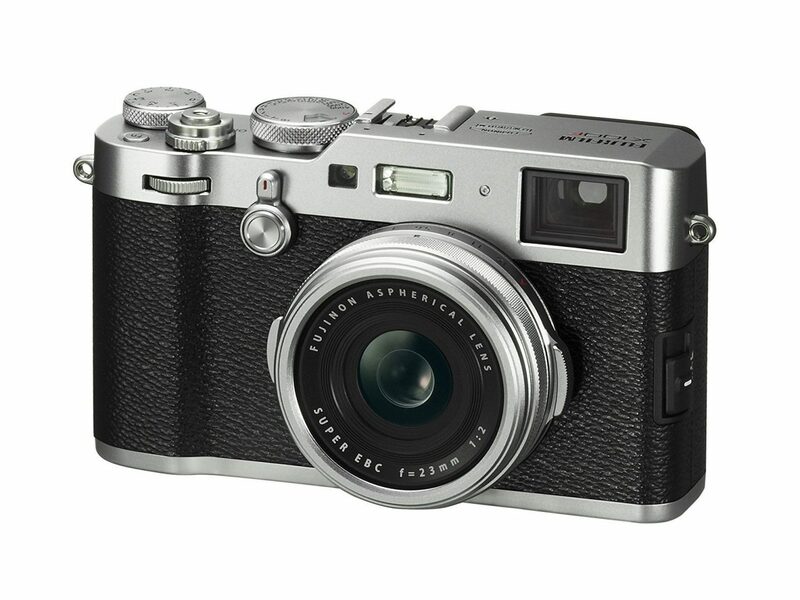 Fujufilm's X100F may be petite, but the pocket-size cam is packing a slew of sophisticated specs. 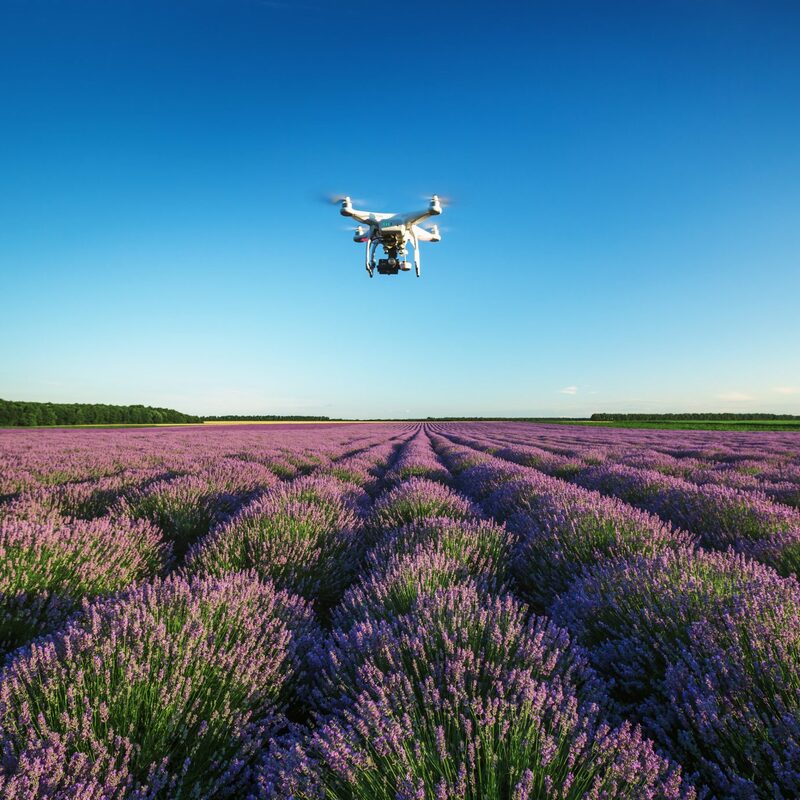 With a 91-point autofocusing system, a handful of film simulation modes, and built-in WiFi for easy file transfers, the sleek model delivers incredibly sharp images. 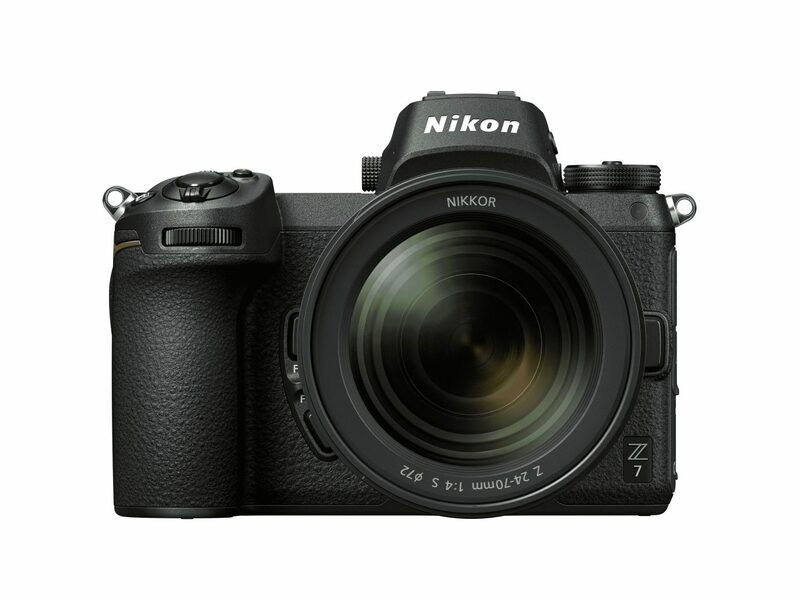 If you're serious about getting the quality of what a DSLR can capture but looking to shave off the carrying weight, it's worth investing in a Nikon Z7—a powerful mirrorless model that's far lighter than its larger, heavier companions but whose revolutionary lens mount means you'll be able to utilize over 90 additional lenses for increased sharpness and rendering. In the age of the iPhone, just about everyone fancies themselves a photographer. But for the serious among us, there's DxO One. 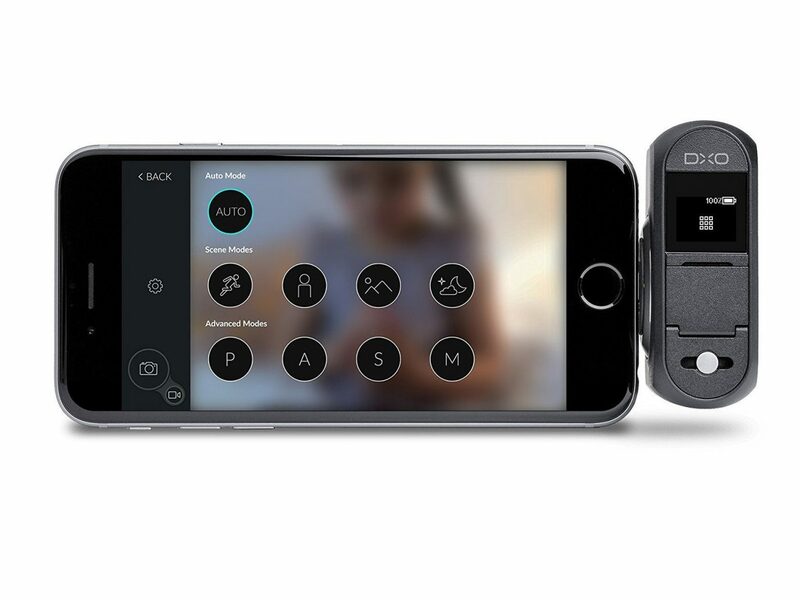 The four-ounce, professional-grade camera attaches to your iPhone turning your display into a viewfinder. With its own battery and memory card, you'll never have to worry about running out of storage. 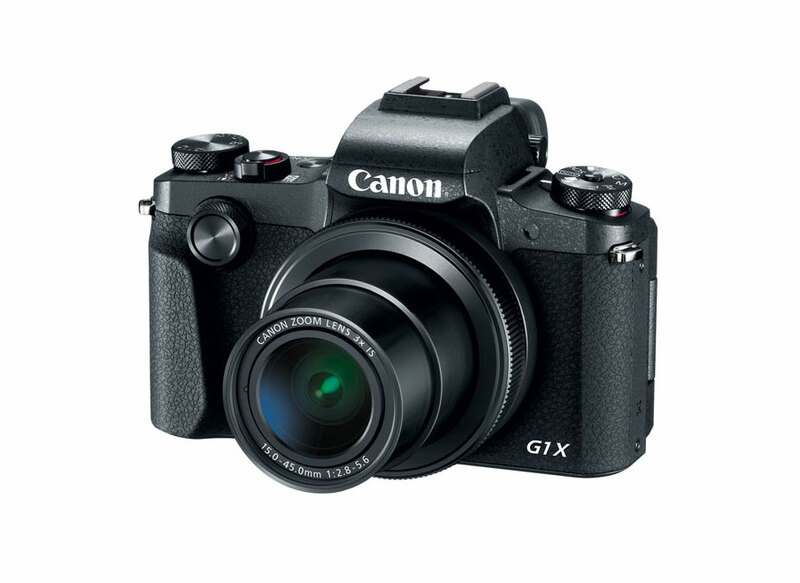 This mirrorless camera is loved by both professionals and hobbyists. With this compact, full-frame model, photos will look great straight from the camera—no editing necessary! 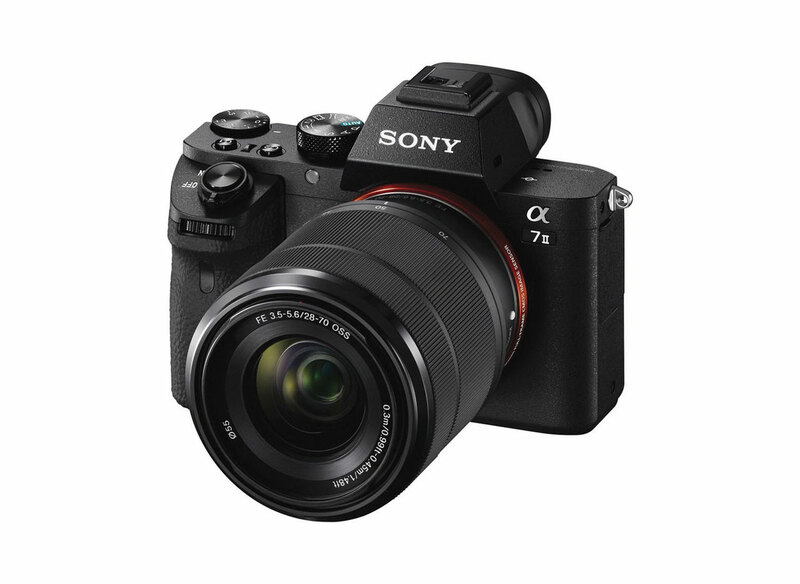 The Sony A7 II is also known for it's high quality Full HD Video Recording and for delivering impressive results in low-light situations. This Bluetooth compatible Canon model packs a 24.2 Megapixel APS-C sensor into an ultra-slim, stylish body. 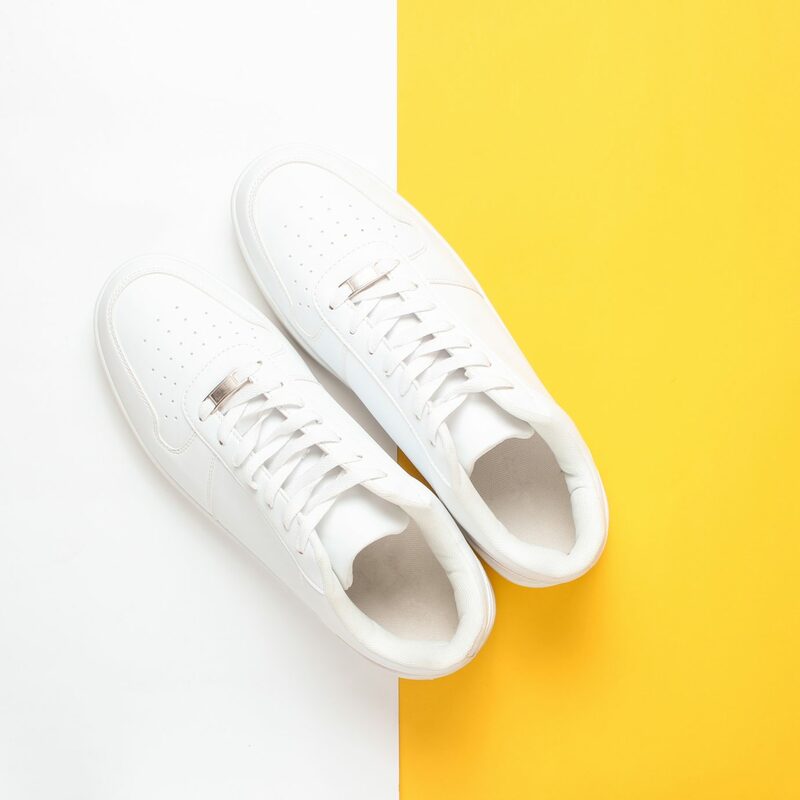 While you can always opt to shoot using auto settings, if you're looking to toy around with more advanced, DSLR-esque imaging capabilities, you can also manually adjust the shutter speed, aperture, and ISO. 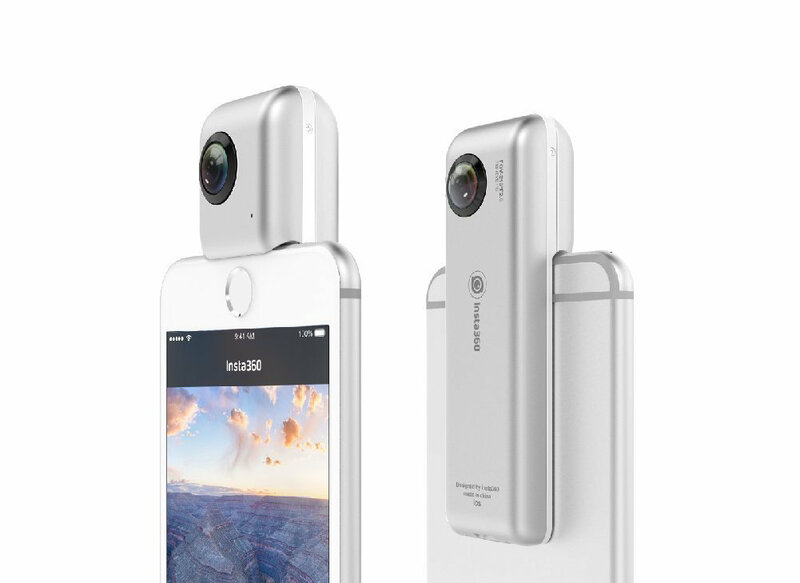 This spherical iPhone camera is for the social media savvy. Simply plug it in and with a few swipes and clicks you can stream real-time 360 video on Facebook, WeChat, and whatever live-streaming sites you're into these days. Panasonic basically invented travel point-and-shoots when they released their first DMC model back in 2006. 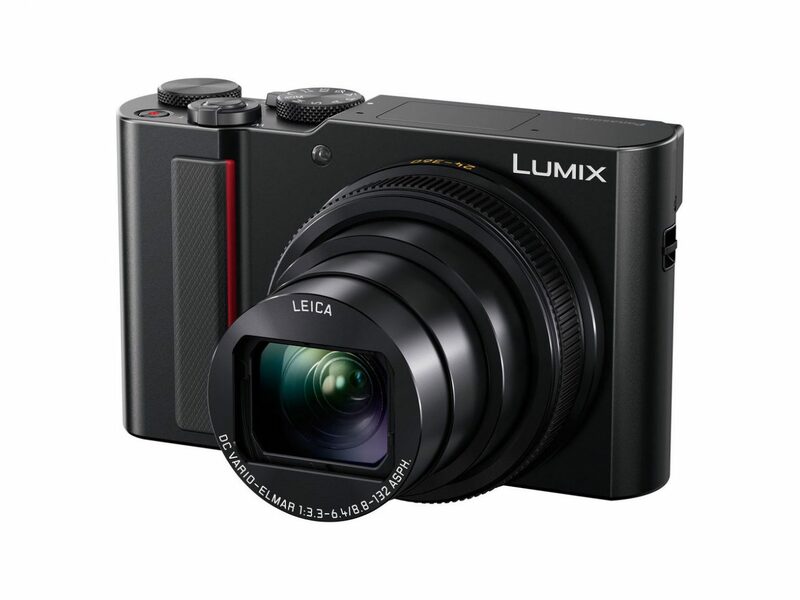 Now, the DMC-ZS200 boast's the brand's signature compact build and powerful 15x zoom, plus 4K video capability, quick continuous shooting, and a 20.9 Megapixel sensor. 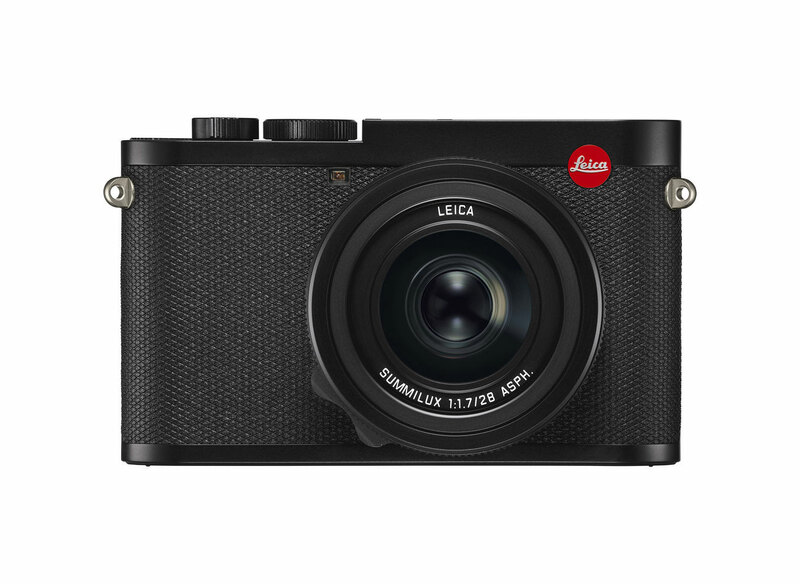 At $4,995, the Leica Q2 is not an everyday purchase. But, if you can look past the gut-punching price tag, you'll see it's worth it. 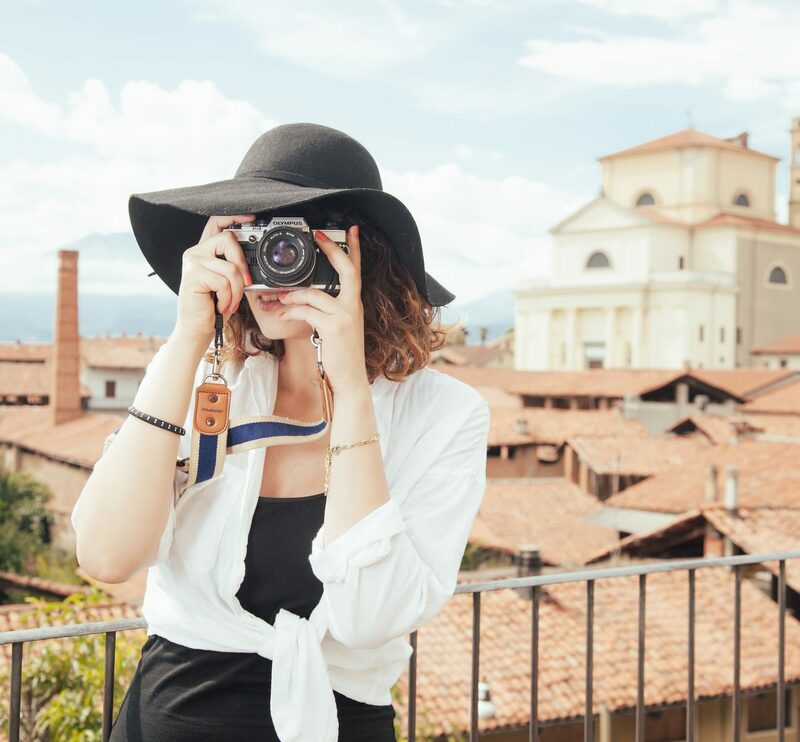 Wielded by many a professional travel photographer, the ultra-portable camera features a 47 megapixel full-frame CMOS sensor, 4K video capability, built-in WiFi, and intuitive design. 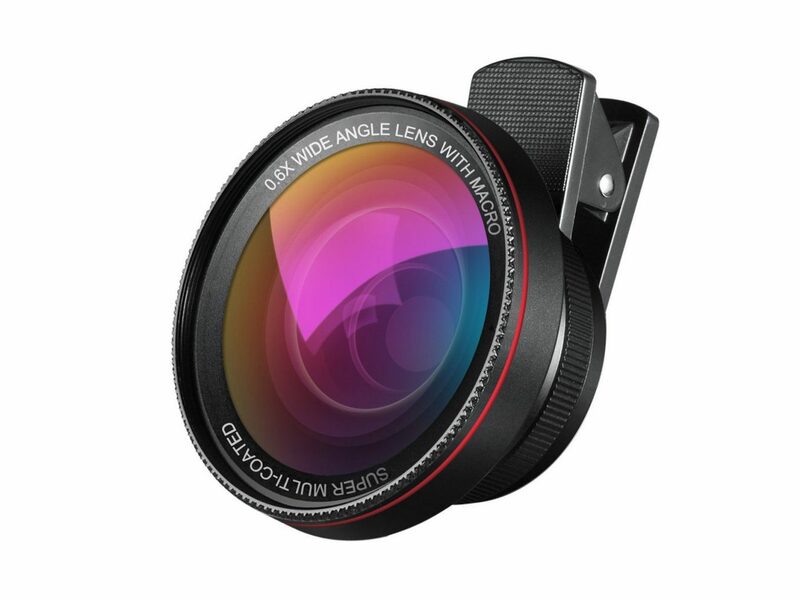 This nifty kit comes with a 0.6X super wide angle lens and enhanced 15X macro lens, both of which minimize lens glare, reflection, and ghosting. 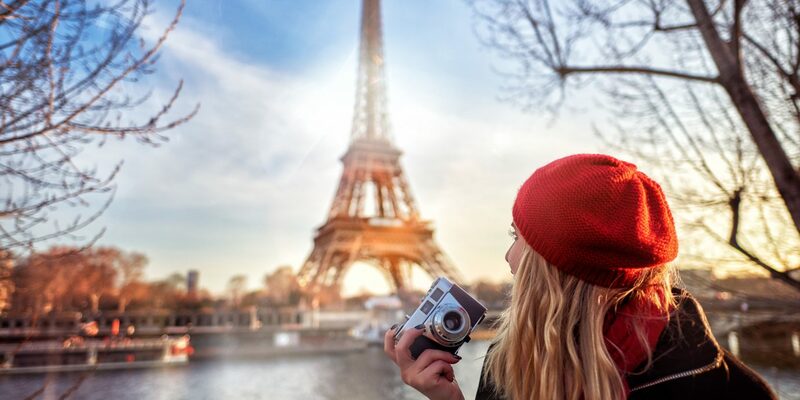 If you’re not looking to invest upwards of $500 on a new camera, this $28 smartphone clip-on is a quick and affordable way to increase the quality of your photos.